Within walking distance to Sandpines Golf Course & city park with tennis. Affordable home with open floor plan, over 1700 square feet. 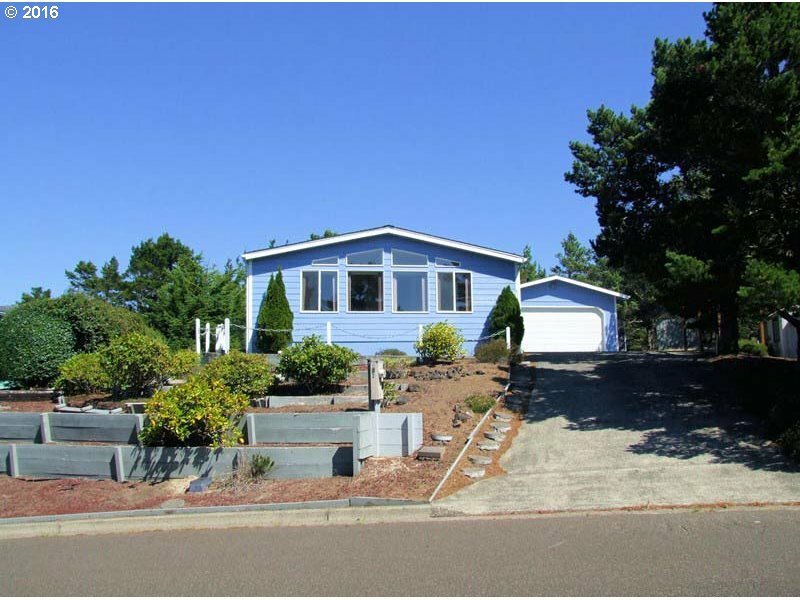 3 beds & 2 baths with detached oversized 2 car garage. Amenities include spacious kitchen with refrigerator & built-in appliances. Living room with Pellet stove, dining room, master suite w/ soaking tub. Laundry room w/ utility sink. Newer roof, windows, siding, water heater, vinyl & laminate flooring.